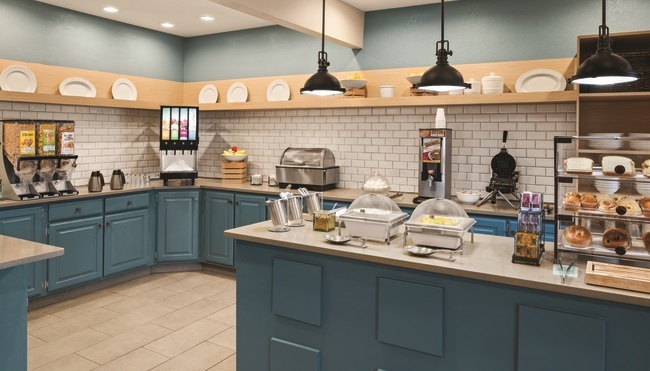 Before you head out to explore Indianapolis attractions, be sure to fill up on the complimentary, hot breakfast at the Country Inn & Suites. 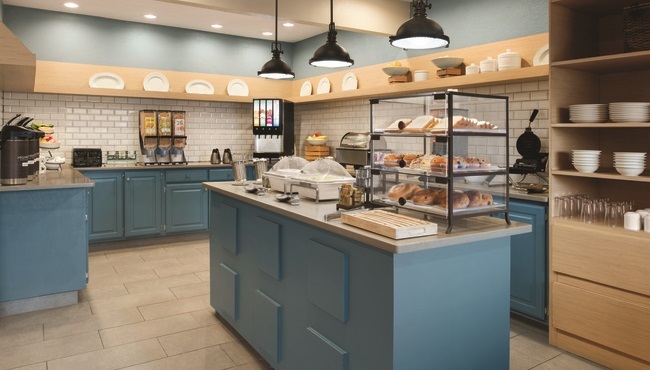 You're certain to find just what you're craving among selections that include French toast, fruit, waffles, eggs and cereals. Make a plate, pull up a chair and dine while you catch up on world events with a free weekday newspaper. Later, you can enjoy lunch or dinner out at one of the nearby restaurants. Try the pizza at Uno Pizzeria & Grill, or dig into a burger at Gallagher's.